My chronic illness story for Endometriosis UK. | The Endo The World? My chronic illness story for Endometriosis UK. I have shared some of my story with Endometriosis UK for their website. You can check it out here. I hope, in some small way at least, it helps to raise awareness for this awful disease. Lets break the taboo and get people talking! Always happy to hear your thoughts and experiences on endometriosis and/or chronic illness too. ← This girl just got married! Thoughts on surviving as an endo-bride. 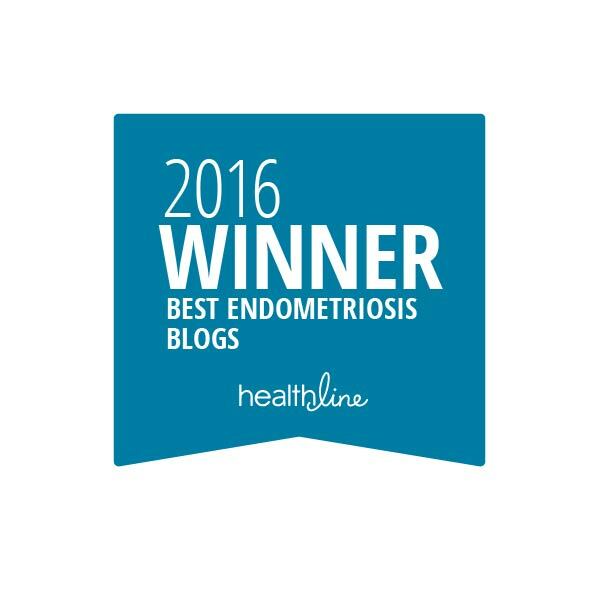 Pingback: 30 things about my invisible illness(es): Endometriosis and Adenomyosis. | The Endo The World? Pingback: My day awareness raising with GPs in training. | The Endo The World?